Having a good quality suitcase is important for your travel plans; after all, it is what will hold your all-important belongings. 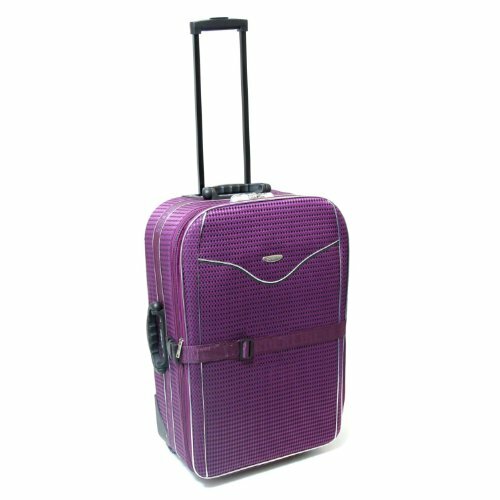 Kipling design suitcases which are ideal for a variety of travel plans, from business trips to weekend getaways, you will be likely to find the perfect suitcase in their range. Are you a business traveller planning in a variety of trips? 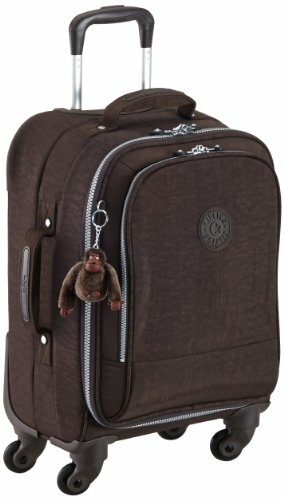 Perhaps you are heading on a weekend away and need a suitcase that suits your needs? 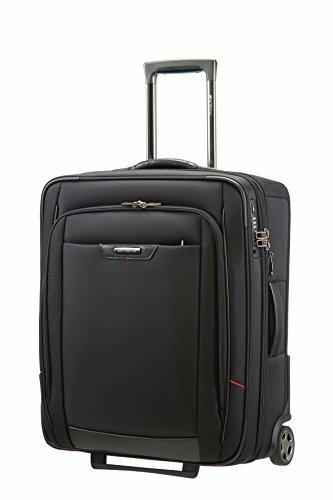 If this is true for you, then the Kipling Yubin Spin 55 Medium Spinner Suitcase is the one for you. Designed to keep within the regulations for cabin sized luggage. It is strong, versatile and stylish. 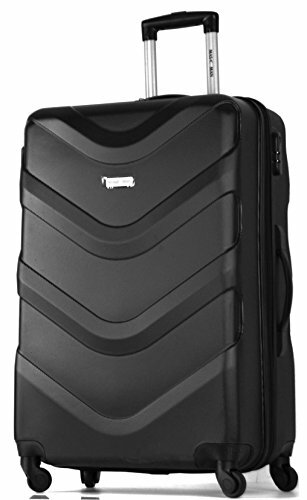 With dimensions of 38cm x 25.5cm x 54.5cm, this is a good sized suitcase for you to pack all your belongings in, and it will still fit in the overhead storage on many airlines. The suitcase is made from a soft nylon material, which is perfect to keep your belongings protected and safe within the suitcase. The exterior is also strong and durable, perfect for multiple uses. 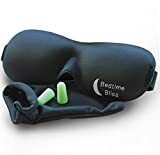 The interior is fully lined and comes with a number of interior pockets, perfect for keeping all of your belongings organised and safe and thanks to the TSA lock you can be sure that everything will stay protected. The suitcase is 31L and can be expanded to 40L if needed. 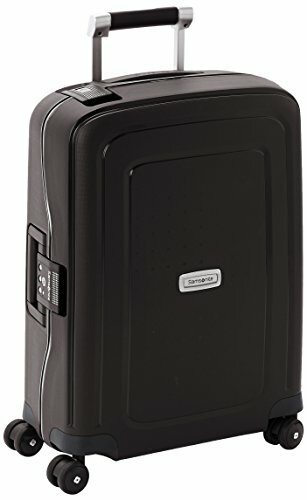 It isn’t only the interior storage that is perfectly designed in this suitcase, but it also comes complete with features to make it easier to get around at the airport. 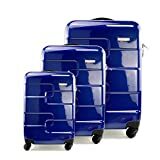 4 flexible wheels move with ease, and you can pull the suitcase along with a lockable handle which will stop the wheels from moving. The suitcase also comes with a slip pocket on the exterior of the suitcase, perfect for storing all important travel documents that you will need to have easy access to. This is a suitcase designed to make your travels all the easier. 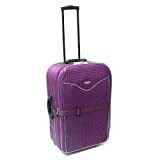 Kipling make suitcases which are easy to use, secure and flexible to your needs. 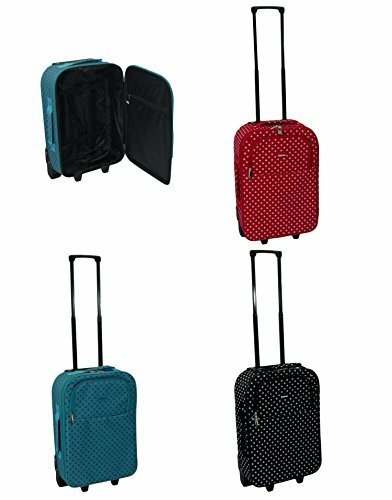 So, make sure that you don’t have to pay for hold luggage, but still have enough space to pack, all with this stylish and functional suitcase.